School Books Pdf : New & Old Samacheer Kalvi Books Pdf Download Online 6th, 7th, 8th, 9th, 10th, 11th, 12th book pdf: New TN School Books – Tamilnadu Government School Education Department has released new books for academic year 2018 – 2019 for 1st std, 6th std, 9th std, 11th std. 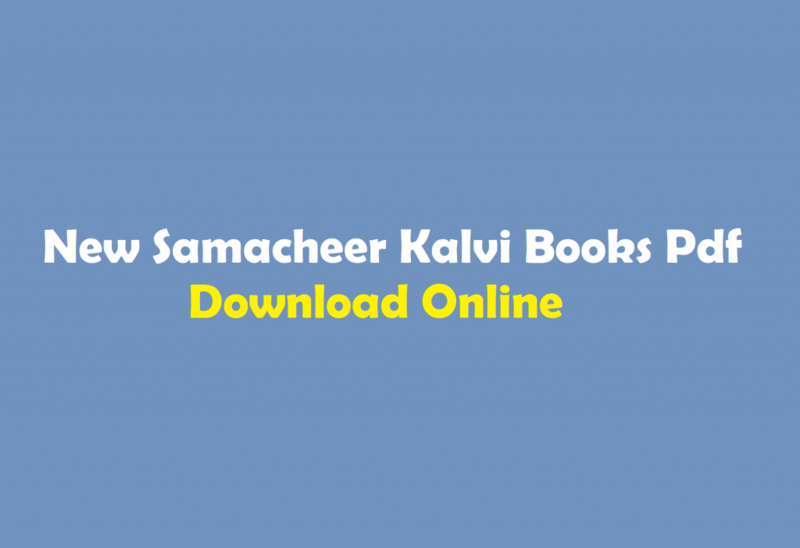 Those who are searching for New Samacheer Kalvi Books Pdf Download Online or click below links to save directly to your desktop. TN State Board Books Download. tamilnadu textbook corporation 11th, tn textbook 2018, samacheer kalvi 6th books, samacheer kalvi 9th books, tamil nadu text book free download, tamilnadu textbooks online purchase, tamilnadu textbook corporation 12th, tamilnadu school books pdf free download.